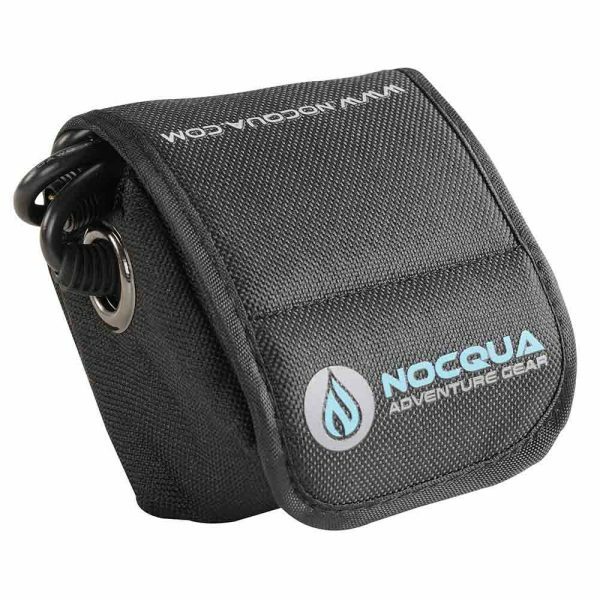 Add an extra battery to your rig and extend your run time during every adventure! 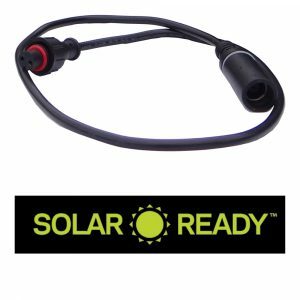 A water resistant, silicon skin encases the battery which is enclosed in a durable nylon sleeve. 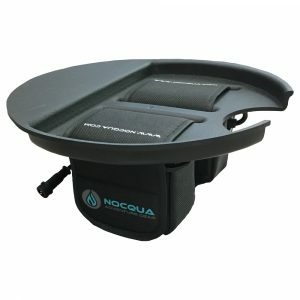 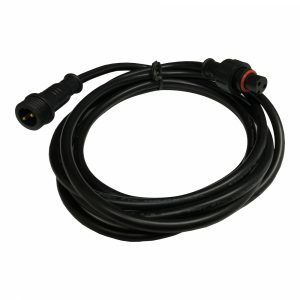 A thumb screw creates a water seal to protect the electrical connection and easily fastens to all NOCQUA gear. 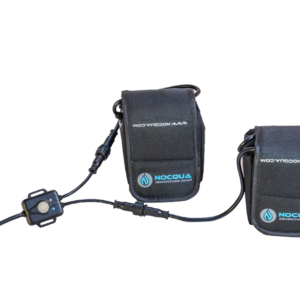 For lighting applications, the Pro Series systems use the 4.4Ah battery and the Sport Edition uses the 2.2Ah battery; however, the batteries are compatible with both systems.